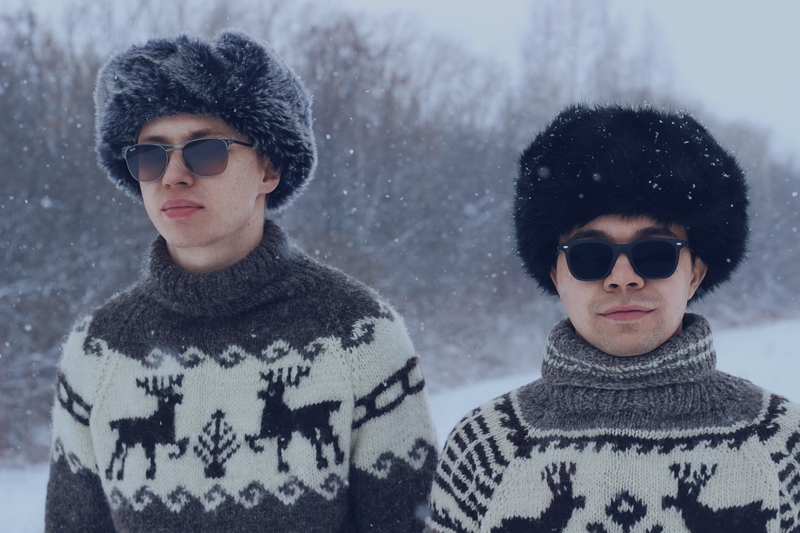 Djinn City consists of electronic musician Aidar and classically trained guitarist Timur. 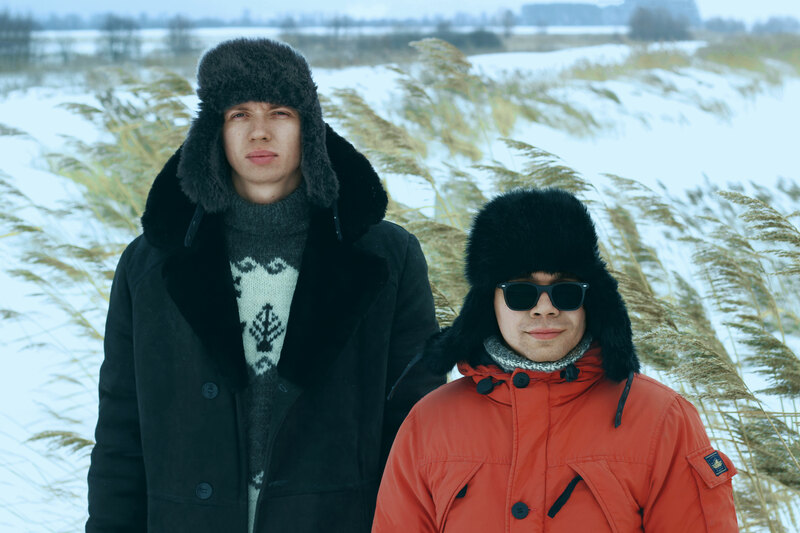 Their record "Yort" (meaning "House" in Tatar) is a mix of electronic pop and Tatar folk tunes, many of which the band has collected in field expeditions to Tatar villages. Djinn City's debut EP "Slow" was coproduced by legendary producer and hitmaker Michael James (New Radicals, Hole, Jawbreaker) and draws influences from funk and 80s pop music.